In the South-western Netherlands entrepreneurs, knowledge institutes and governments in Zeeland, Zuid-Holland and Brabant work together towards a biobased economy. The region is a front runner in this new economy. It has a large agro, horticulture and chemical sector, advantageous geographic location (along the Antwerp-Rotterdam axis), room for various deep sea ports, and provides the setting for collaboration between multinationals, the SME sector, knowledge institutions and government agencies. All of this makes the South-western Netherlands entrepreneurial, distinctive and application-oriented. 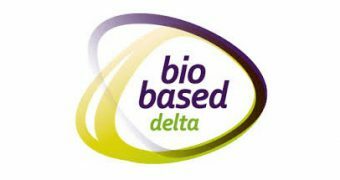 United under the name ‘Biobased Delta’, entrepreneurs, knowledge institutes and government agencies strengthen the front runner position of the region in the biobased economy. They work together across borders in several respects, not only between the various sectors in the Netherlands, but also with business professionals in Flanders, northern France and North Rhine-Westphalia.